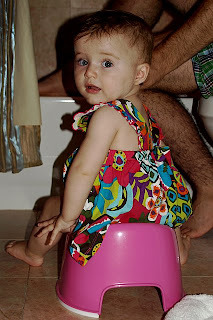 milk dreams: adventures in (early) potty training! Thanks, Joella! That is so nice!